Treatment is free at government hospitals and dispensaries whilst 24-hour treatment is available at Colombo National Hospital. Some hotels also have doctors. However the quality of healthcare varies widely across the country, and in the more rural areas, can be rather rudimentary compared to Western standards. Visitors are advised to take out comprehensive travel insurance before travelling. To call an ambulance in an emergency, dial 110. All water should be regarded as being potentially contaminated. Water used for drinking or making ice should have first been boiled or otherwise sterilised. While it is generally safe to gargle with tap water after brushing your teeth, those with a sensitive stomach may consider using bottled water for that. Bottled water and a variety of mineral waters are available at most hotels. Pasteurised milk is available in some hotels and shops; powdered or tinned milk is also widely available. Street food in Sri Lanka is ubiquitous but use your judgement wisely and only eat well-cooked meat and fish, and avoid those that have been left sitting out. Beware of eating salads - vegetables should be cooked and fruit peeled. Vaccinations against Japanese B encephalitis, tuberculosis and hepatitis B are sometimes recommended. Cases of dengue fever have been reported, so visitors should avoid being bitten by mosquitoes. 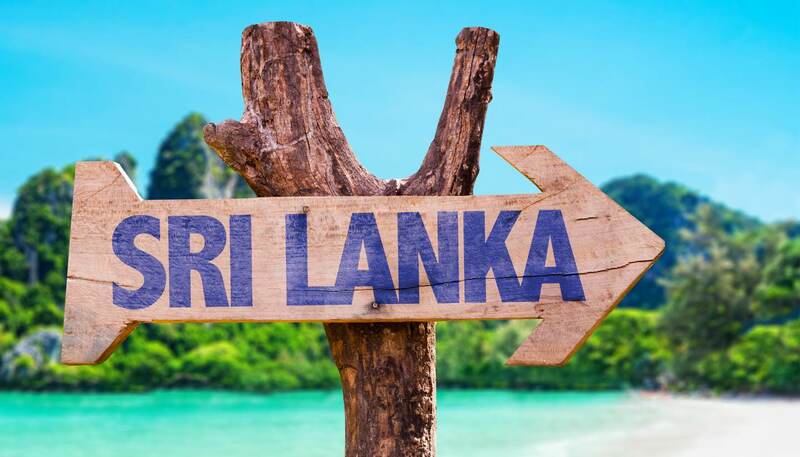 Anti-malarial tablets are generally not needed as there is low incidence malaria throughout Sri Lanka, with the most northern parts being slightly more at risk from outbreaks. 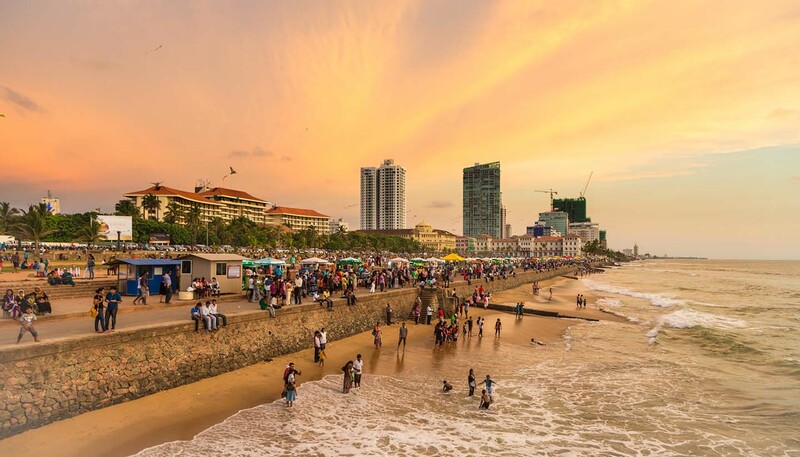 As of 2019, no cases of the Zika virus have been reported in Sri Lanka.